Sean McIlvenny tells YEScoach ID Director Chris Andrew how he made it in America. Tell us about your background and how you got into coaching. I come from a small town called Maghera in County Derry, Northern Ireland. My inspiration for soccer started when I was about 10 years old when playing for a team called Tobermore United FC. The Tobermore Utd Senior team play in the Northern Ireland Premier Intermediate League. My father was the head coach of Tobermore Utd Grassroots Soccer age groups 4 – 13. I began assisting my father with the Grassroots soccer when I was about 12 years old and became Head Coach when I was about 16 years old. This coaching experience from an early age gave me a great appreciation of the game of soccer and more importantly real inspiration for coaching the beautiful game. 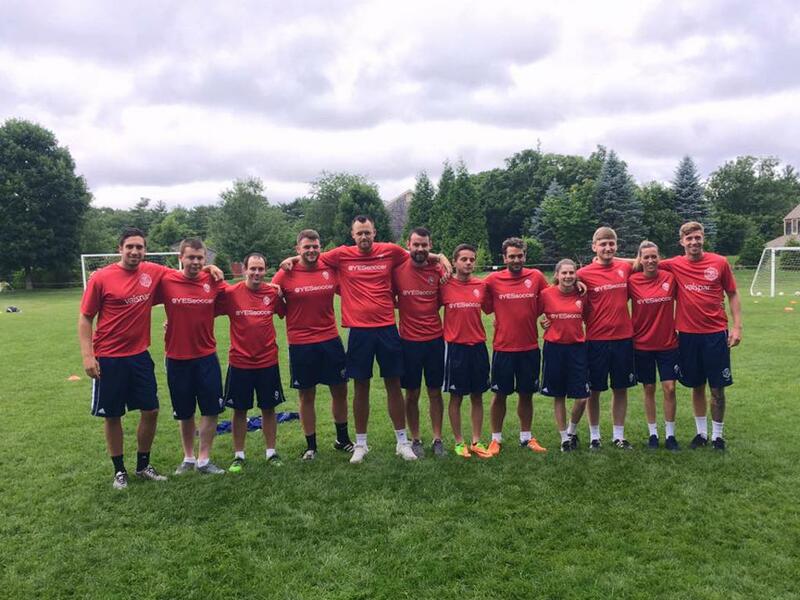 Why did you choose to coach in the U.S.? 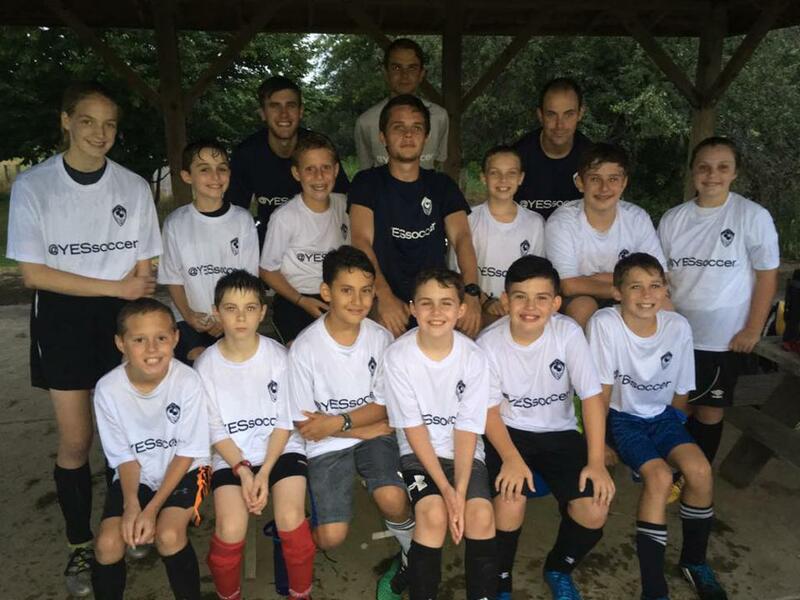 During the summers of 2012, 2013 and 2014 I spent time coaching soccer to a variety of age groups. This experience had profound effect on me, broadening my coaching horizons, furthering my confidence and personal development and inspiring me to continue on this path. My coaching philosophy is developing players to their full potential while making it as enjoyable experience as possible. Meaning that soccer should be inclusive and fun. Every player irrespective of age, gender, race, background or their ability has to be given the same opportunities within the sport. Coaching should be fun and enjoyable for all who take part in a safe and caring environment to enable them to reach their full potential. I currently coach in a select programme coaching teams from U9 Girls to U17 Boys. I also coach at our Youth Academy on the weekends for younger children with the aim of funnelling them into our select programme. 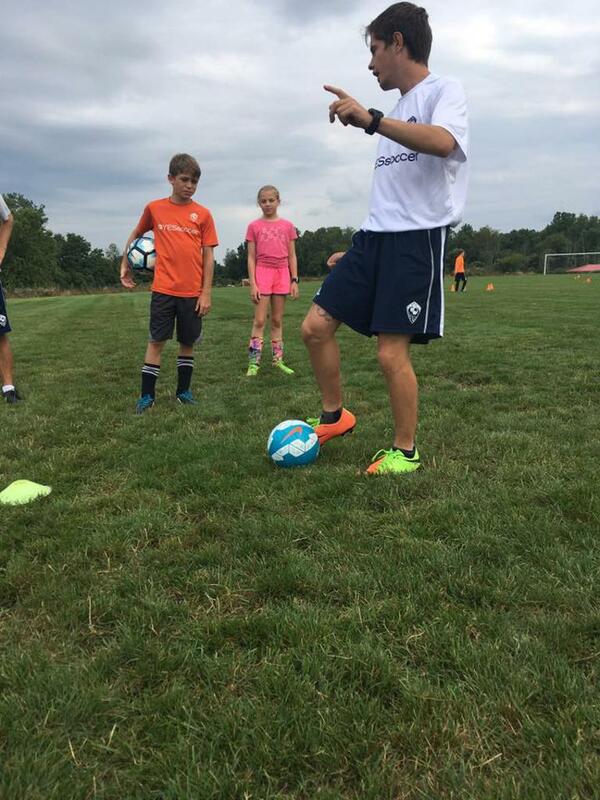 My goal when I first joined the club as a soccer coach was to help the young people to be the best player they could be, and at the same time helping to develop their qualities as a person. In other words, coaching to develop the player and the person. Also, with an aim to continuously develop myself as a coach. 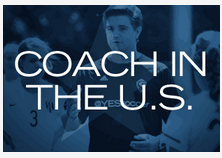 What are the differences between coaching the players at home and in the U.S.? In the UK kids grow up with soccer, it's part of their culture. They start kicking the ball from they are toddlers, so playing soccer for a team will develop naturally. Generally kids in the US will have to go to a soccer club to take the pathway to further develop as a player, would tend to just play soccer within that club and not outside of that. 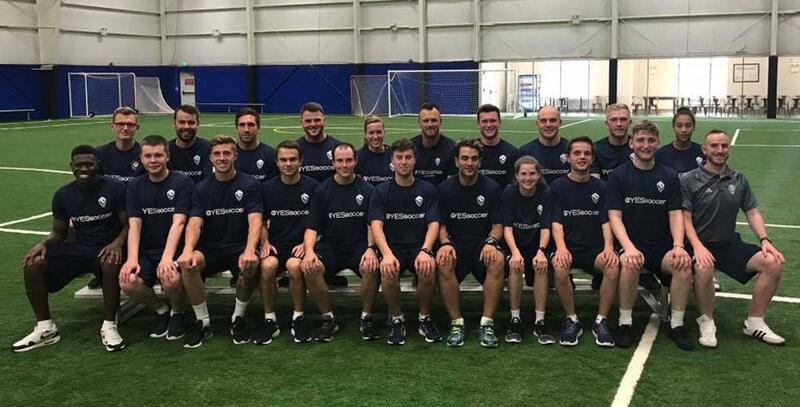 I am unique as a soccer coach because I have actively developed skills, competencies and experiences in a range of areas through a number of roles in both the UK and USA. I participated in a coaching in a scheme with the Irish Football Association for 11 – 16 year olds with learning difficulties. This was a highly rewarding both personally and professionally which motivated to further develop my qualities as a coach in the Special Needs Sector. I confidently undertook the role of coach for soccer and related activities both in the UK and USA. This included Frame Soccer, and coaching pupils with ADHD. What do you want your players to take with them when they are finished playing with you? What words would players use to describe you? When players are finished playing with me I would like them to have developed as a player and a young person, as an individual and within the framework of a team to realise their full potential. The word I would like people use to describe me is patient. That I was patient to coach all players equally no matter what their ability is. What is your most memorable moment coaching? My most memorable moment in coaching was when the young players of Tobermore United Mini Soccer where selected to play at halftime during a World Cup Qualifier Northern Ireland versus Portugal in September 2013. They were one of the teams selected to play once we got on the field the atmosphere was amazing having the spectators both from NI and Portugal cheering for all the kids it was amazing! Who has been the biggest influence on your coaching style and career? I would have to say first and foremost my Father, who taught me how to coach the fundamentals of soccer to children and showed me what it meant to coach all young players equally and to their full potential. He was also the one always encouraging me to develop myself as coach and always helping me to seek out and take coaching opportunities. Another person would be my Uncle who I worked for through Coerver previously who had helped me develop my knowledge from not just the younger player but also to the older players. The main thing I learnt from him was how to help the player to come to their own conclusion in regards to different parts of the game and not just telling them, which helps the players’ knowledge of the game and would encourage decision making.